"Successfully Transitioning the Dry Cow From the End to the Beginning of Lactation". 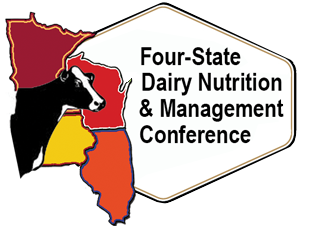 The Four-State Dairy Nutrition and Management Conference presents the latest research on issues concerning the dairy industry including feed efficiency, calves and transition cows. 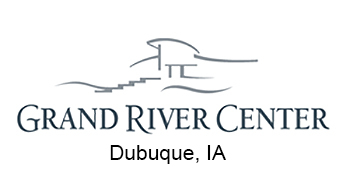 This conference is a collaborative effort of Iowa State University Extension and Outreach, University of Illinois Extension, University of Minnesota Extension and University of Wisconsin-Extension. Ajinomoto Animal Nutrition N.A. Inc.